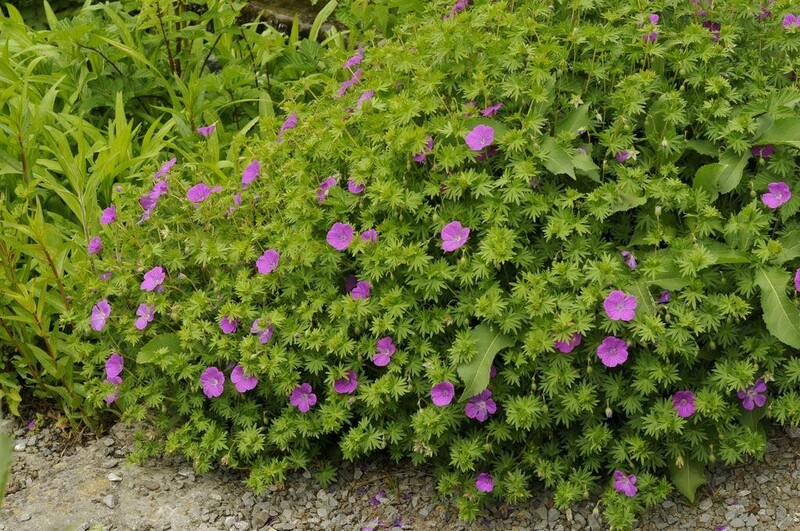 Perhaps one of the most under stated varieties available, Geranium sanguineum has a nice spreading habit, finely divided dark green foliage and an exceptionally long flowering season. 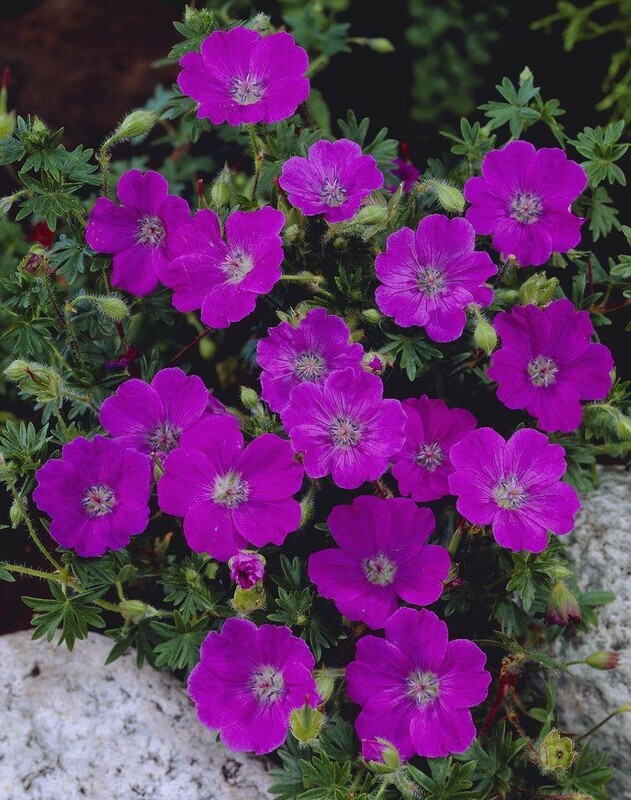 The blooms are produced in abundance and are deepest carmine magenta or purple to purplish red in colour with an occasional lighter coloured pink form occurring rarely. Supplied in 1 litre containers.